Enjoy some Winter sunshine in the Microclimate of Sitges and play some great golf! 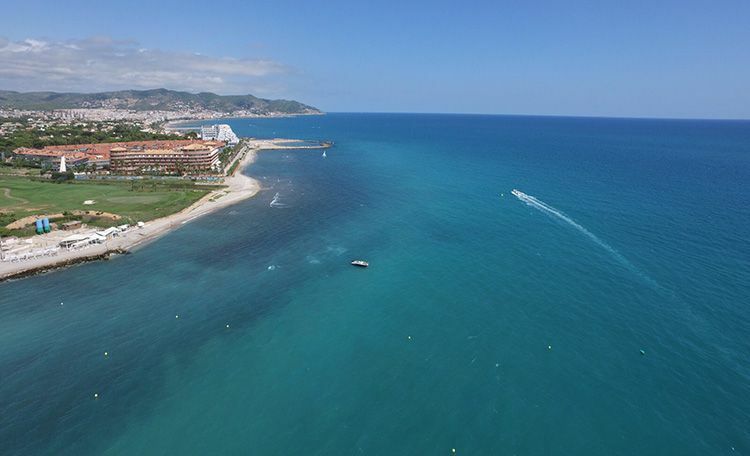 Only 15 minutes from Barcelona airport, Sitges enjoys a wonderful microclimate all year round and is ideal for playing golf. Staying in the Estela Hotel on the shores of the Mediterranean and next to the marina we offer our clients a great Winter Break during the months of January and February 2016. 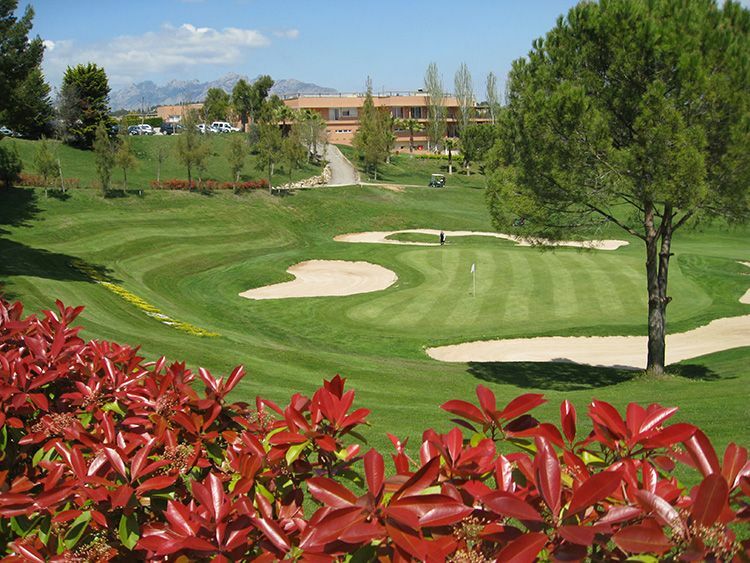 Play golf at the Club de Golf Terramar overlooking the sea and Club de Golf Barcelona which borders the Penedes wine region. 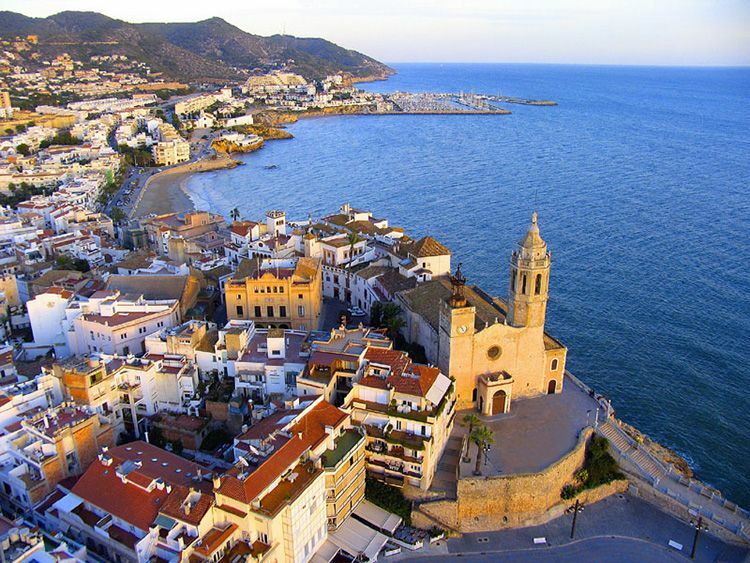 Sitges enjoys a direct rail link with the centre of Barcelona and is an ideal place in which to base oneself. We offer our clients an upgrade in the Estela Hotel in seaview rooms and to Junior Suite (depending on availability). Enjoy a personalised service at this great hotel!